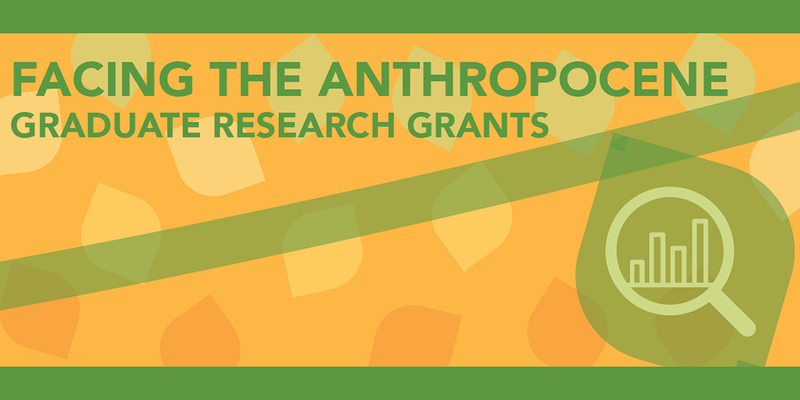 For the 2019 summer term, the Kenan Institute for Ethics is offering three research grants, open to Duke doctoral students who seek to incorporate the Anthropocene into their research. The ideal candidate is pre- or early dissertation stage. Grant recipients will receive a stipend of $6,000. They are expected to attend a dinner with other fellows early in the summer term, to publish a piece on how the Anthropocene influences their research on the project website, and to give a 15 minute presentation in the 2019 fall term on how investigations of Anthropocene themes have affected their work and future research plans. To apply, please send a 1-2 page c.v. and a completed application form to mari.jorstad@duke.edu (subject line “Anthropocene Graduate Research Grant”), no later than March 20, 2019. For further information and to apply, email mari.jorstad@duke.edu. Which year will you be entering in Fall 2019? What is the topic of your current research project? How do you imagine incorporating the Anthropocene? In your opinion, in what ways (if any) does the Anthropocene push your particular discipline to rethink key questions and methodologies?